Authorities shut down I-95 and the Mass Pike due to slick conditions, and state workers in non-essential positions were placed on a two-hour delay as road crews responded to icy road conditions. Just in the city of Newton, there were more than 12 accidents, including one seven-vehicle collision on Route 128. There was also a 30-vehicle pileup on I-93 near the I-495 interchange in Methuen. There was a school bus with students that crashes in Melrose, though thankfully no one was injured. There was also a 10-car pileup in Woburn and a seven-car crash in Medford – both of those on I-93. A tractor-trailer overturned on the Mass Pike and was leaking fuel, and nine cars crashed on the Mass Pike in Weston. 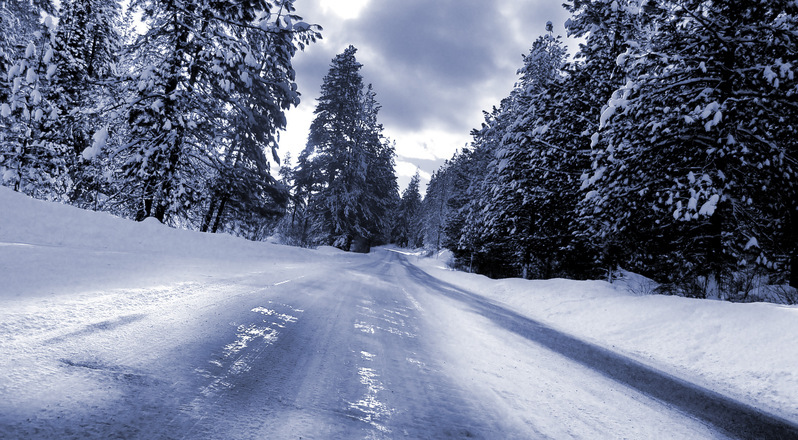 Anytime we have this kind of severe winter weather (which can sometimes continue into April here in New England), people are surprised to discover they may still be found at-fault for car accidents. That’s because while weather can be dubbed a factor in a crash, drivers have a duty to drive safely and appropriately regardless of the road conditions. There are those who will argue it is unfair to blame a driver when they may have little control once the vehicle hits a patch of black ice or freshly-fallen slick snow. However, drivers are trusted to be aware of the dangers of driving in adverse weather conditions. That means when someone ventures out on the roads, they are taking the chance they may encounter such conditions and they have to use appropriate caution. Usually, this means at the very least operating your vehicle at a reduced speed. If a motorist loses control of their vehicle and causes a rear-end accident or other type of crash, the fact that the roads were icy or snow-covered is not considered a viable defense, unless the snow or ice was somehow unforeseen or unexpected. That’s usually not a case that can be made in the midst of a Boston winter. A reasonable person is expected to know whether he or she possesses the kind of driving experience necessary to safely navigate these dangerous road conditions. The challenge with a multiple vehicle pileup can be to determine who exactly was at fault, what type of contributory negligence may be at issue (what role did plaintiff play in the crash) and how much applicable insurance policies can dole out to individual motorists injured. In a scenario where one motorist is responsible for numerous vehicles crashing, injured plaintiffs may need to rely more heavily on their own underinsured motorist coverage for compensation.